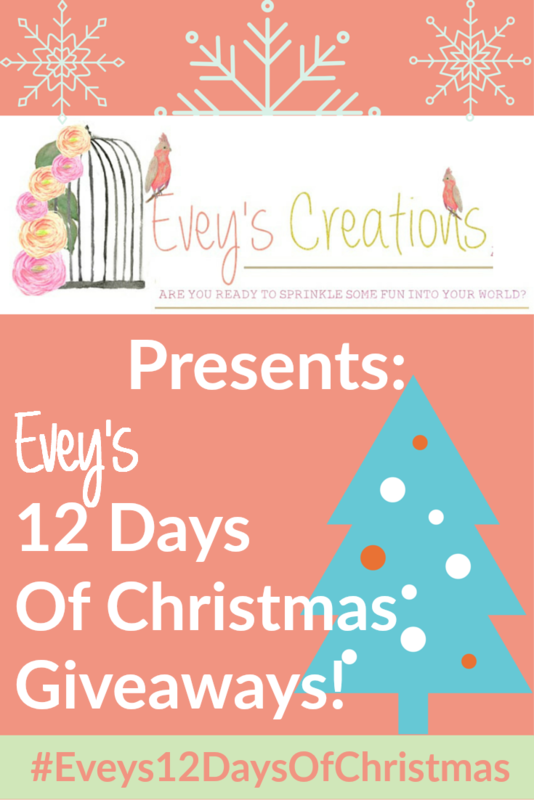 Evey's Creations: Evey's 12 Days of Christmas Giveaways- Day 1! Evey's 12 Days of Christmas Giveaways- Day 1! Hey y'all! IT'S MY FAVORITE TIME OF THE YEAR AND WE'RE CELEBRATING THE BEST WAY I KNOW HOW....GIVING YOU GUYS, MY AWESOME READERS, AWESOME SWAG! Honestly, nothing makes me happier than being able to do these giveaways. Why? Well, hopefully the awesome brands and small businesses that have so graciously offered up this amazing stuff will benefit it by getting some new customers, and most of all, my loyal and wonderful readers get to try some of my favorite products and get to win some incredible items just in time for the holidays! Today is Day 1 of my annual 12 Days of Christmas Giveaways! We have two awesome small businesses kicking off the party and I'm excited to present them to you! First up, we have JT Furniture, a small yet might furniture refinishing and smalls online gift shop. 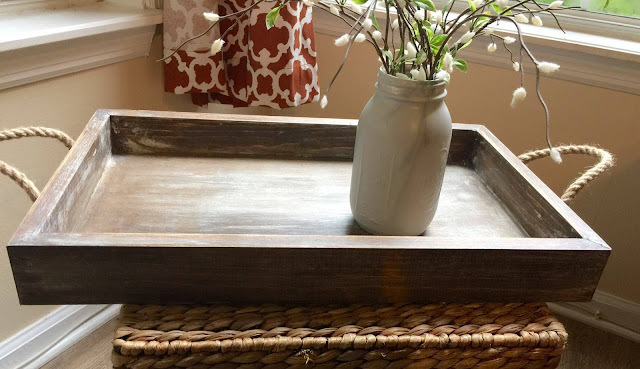 They make, upcycle, create and even build one of a kind furniture pieces as well as home decor accents. 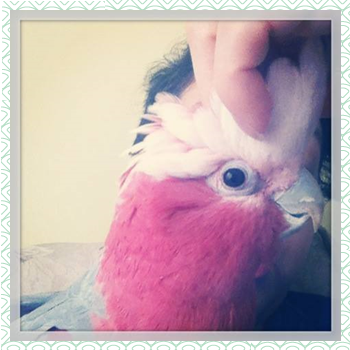 Next up, we have a fun item by Alexandra of My Urban Family. She not only has an awesome blog, but she also creates SWEET coloring pages from family pictures!